How To Play After connecting to our lobby, you can either hop into our practice arena to hone your recrafting / pvp skills or click the server selector to join a game! Choose one of a plethora of different kits that will help you and your strategy win it all. Gather materials and other items to prepare yourself for the feast, the only place you can find diamond gear and other amazing items! 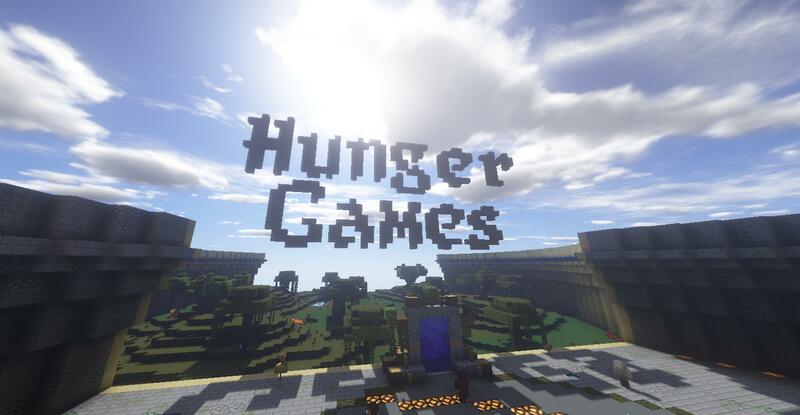 Ready to take a more competitive approach to our Hunger Games servers? Take a look at the leaderboards to see what you're up against! May the odds be ever in your favor! Click Here to check out all of our Hunger Games kits. Most Kills in a GameClick Me! Highest Win Ratio Click Me!